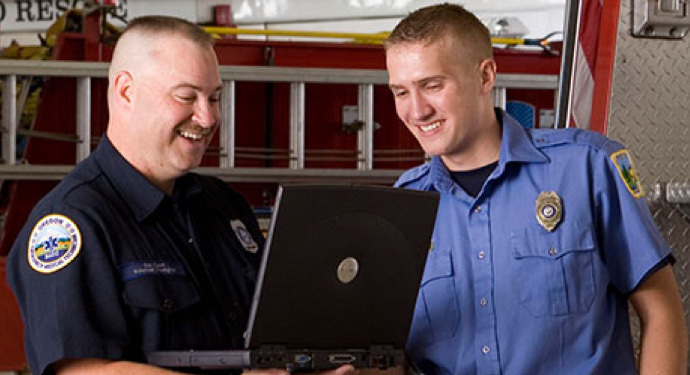 EOU’s FSA program offers fire service professionals the opportunity to obtain a bachelor’s degree in their professional field entirely online. Whether you’re a transfer student or just starting your college education, our FSA program can accommodate you. 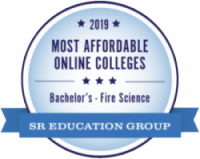 A new survey from Best Degree Programs names Eastern Oregon University’s online fire science degree as one of the top 30 online fire and emergency services offerings in the country. ❏ Step 1: Fill out the Undergraduate Transfer Online /Onsite Application. ❏ Step 3: Consider Financial Aid options. Admitted students who register for at least 6 credits per term may be eligible for Financial Aid. More information is available on the Financial Aid Website. NOTE: If you are interested in registering for an EMSA Course, but do not wish to pursue a degree through EOU, you may register for up to 8 credits per term as a non-admitted student. Fill out the Non-Admitted Student Form and submit it to Admissions in La Grande, OR. Students intending to complete the EMSA degree must apply for admission to Eastern Oregon University. Complete coursework from almost anywhere. 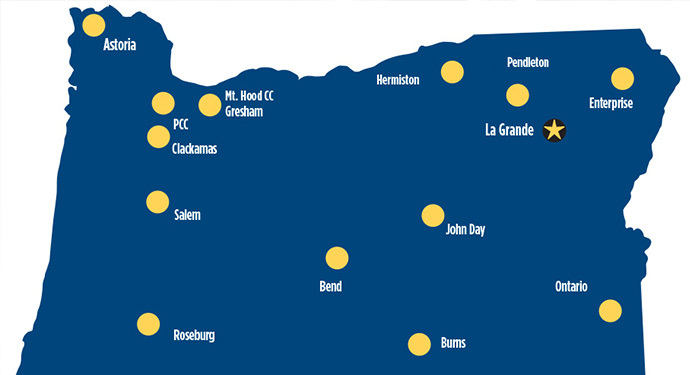 In addition to online faculty support, EOU has regional advising centers located throughout Oregon. This allows EOU to serve community and regional needs by engaging in partnerships that support student learning. Find a center near you for additional support in completing the program. Fire departments and private fire protection agencies seeking administrators and supervisors increasingly expect candidates to have the management and administrative knowledge and skills provided by a baccalaureate degree in Fire Services Administration. 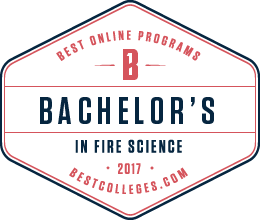 EOU’s FSA program offers fire service professionals the opportunity to obtain a bachelor’s degree in their professional field entirely online. Whether you’re a transfer student or just starting your college education, our FSA program can accommodate you. 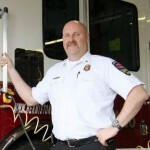 EOU’s FSA program is recognized as a Fire and Emergency Services Higher Education (FESHE) provider of the National Fire Academy’s FESHE model bachelor’s curriculum and addresses the requisite knowledge and skills found in NFPA 1021, Standard for Fire Officer Professional Qualifications (2014). 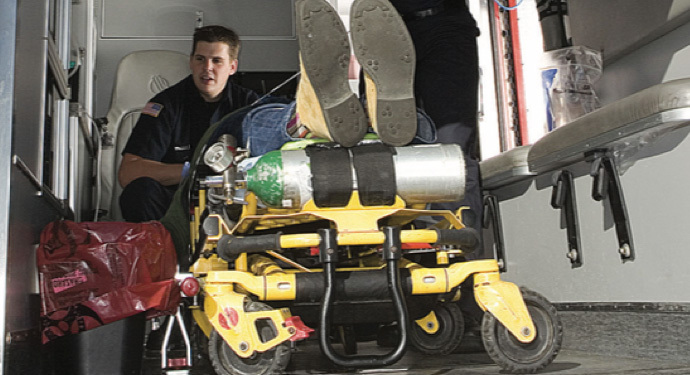 Designed primarily for paramedics and EMT’s seeking advanced knowledge related to the management and administration of emergency medical systems (EMS) and is available entirely online.